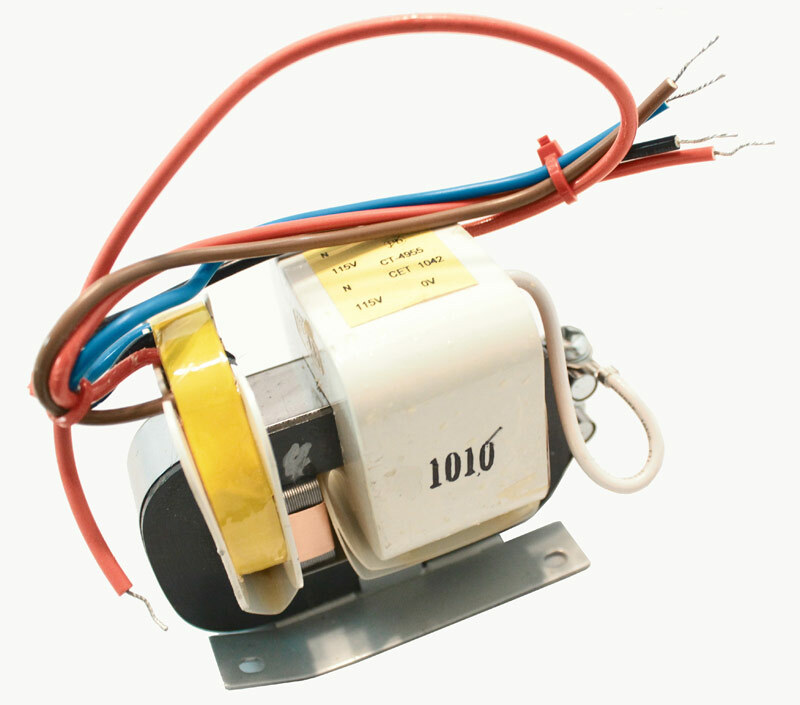 In addition to the standard line, CET Technology designs and manufactures a custom high voltage transformers for a variety of applications at both line frequency and higher frequencies. Applications include ignition coils, air filtration, ozone generation, static eliminators, surface charging, and more. High Voltage / Ignition Transformers From 1KV-15KV AC Normal, Horizontal or Vertical Mount Designs.